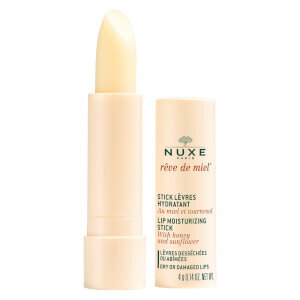 In the space of twenty-five years, NUXE, a pioneering French brand in natural cosmetology founded by Aliza Jabès, has established itself as a benchmark in a sector that it has largely helped to invent: pharma-cosmetics. 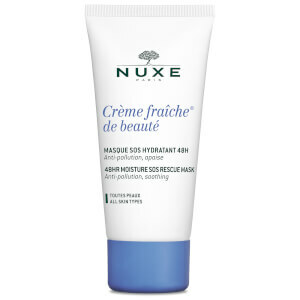 NUXE has managed to combine pleasure of use with the reassurance of a pharmaceutical network in exceptional products incorporating sensory appeal, the strength of nature and the efficacy of science (45 patents - FR). 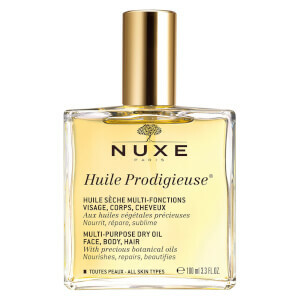 NUXE has constructed a range of universal products, several of which have now achieved iconic status - Huile Prodigieuse®, Crème Fraîche® de beauté, Rêve de Miel® Lip Balm, Nuxellence®. 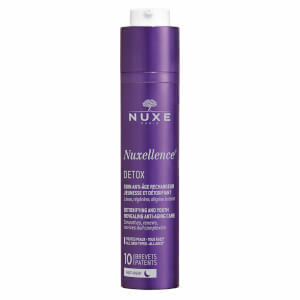 The sensoriality of these products can also be experienced at more than 45 NUXE spas. Instinct is the new power. A strength that we all should listen to, celebrate and nurture. Instinct is where beauty comes from.